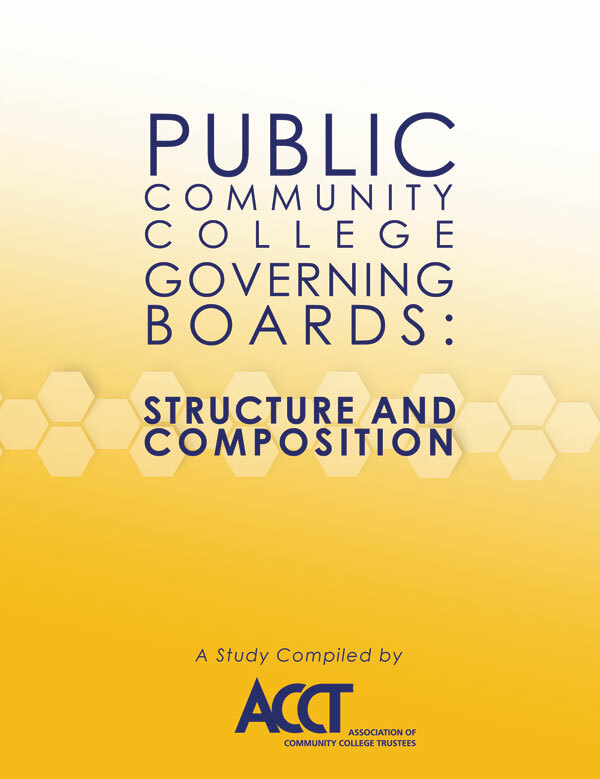 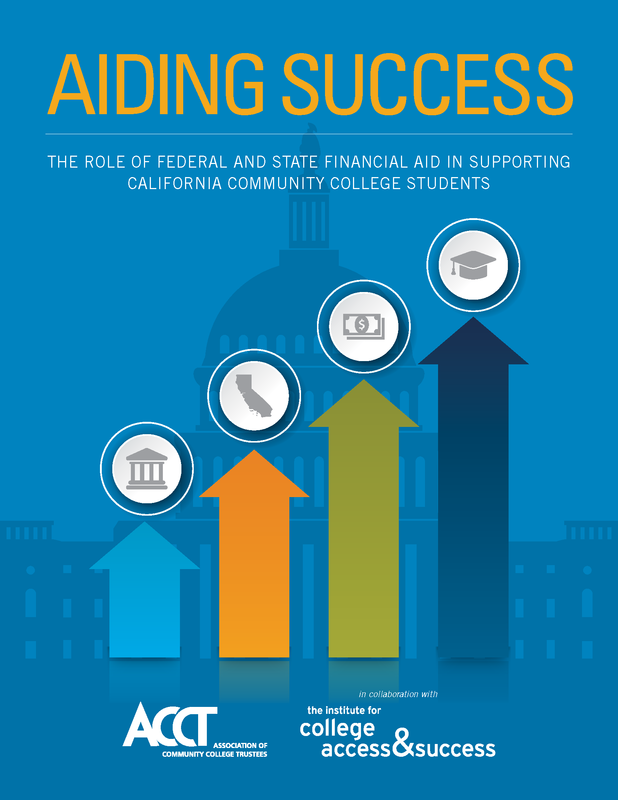 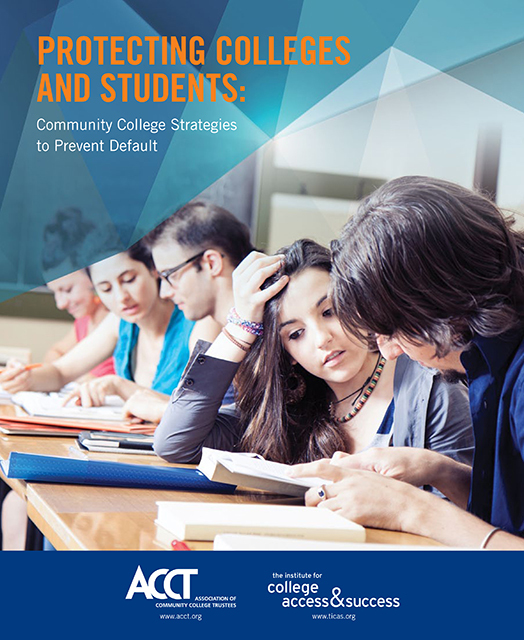 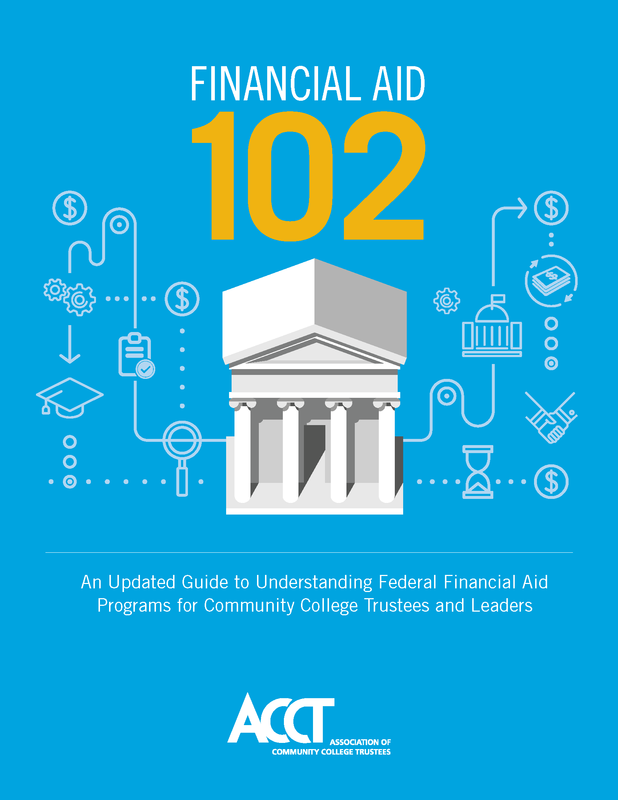 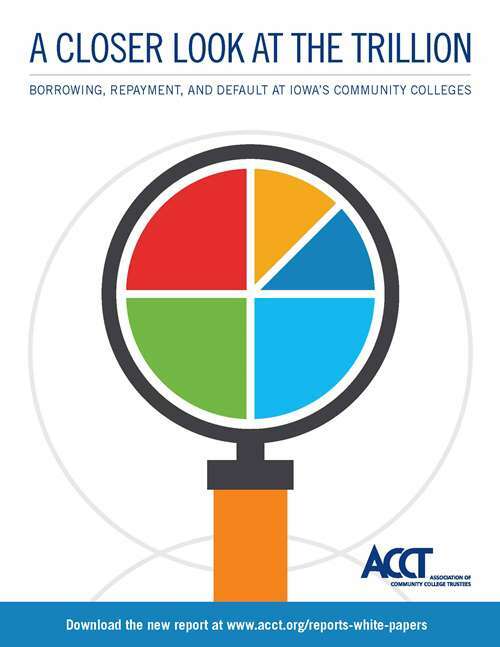 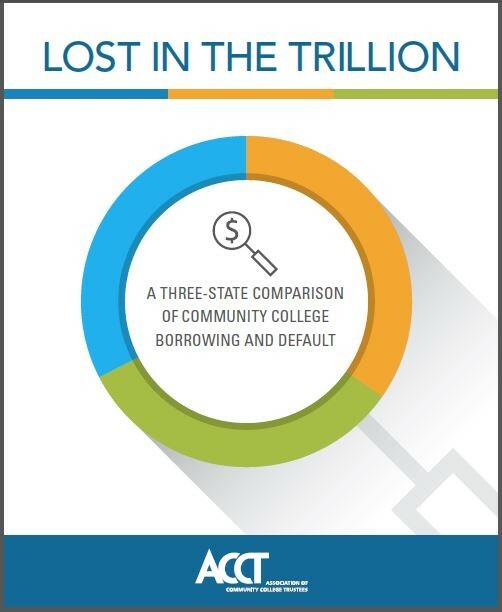 A Closer Look at the Trillion: Borrowing, Repayment and Default at Iowa's Community Colleges, takes an unprecedented look at community college student borrowing and repayment behavior. 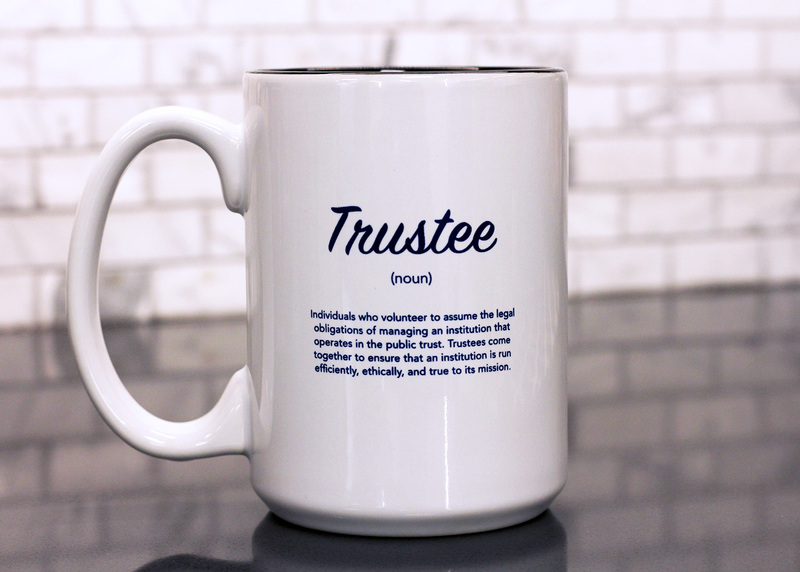 The ACCT Trustee Definition Mug is perfect for the individual trustee and a great way to say "thank you" to your entire board. 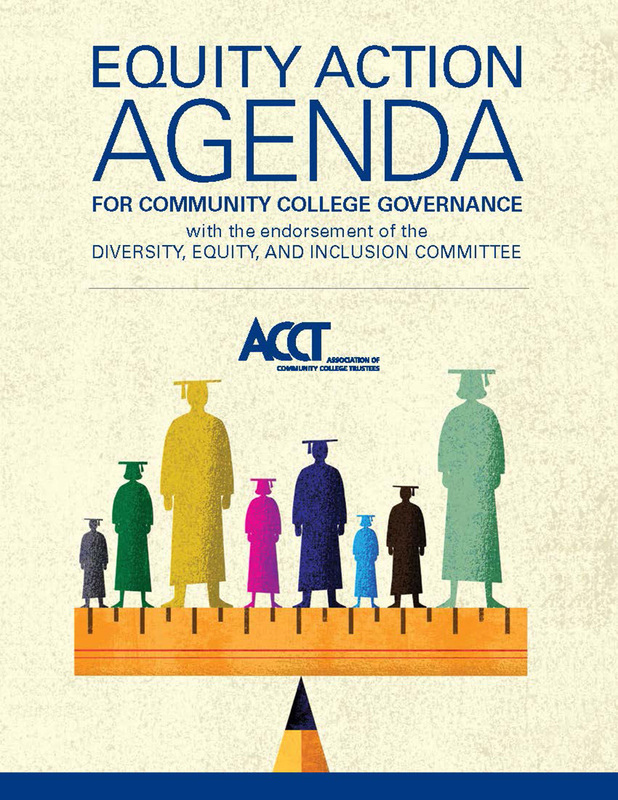 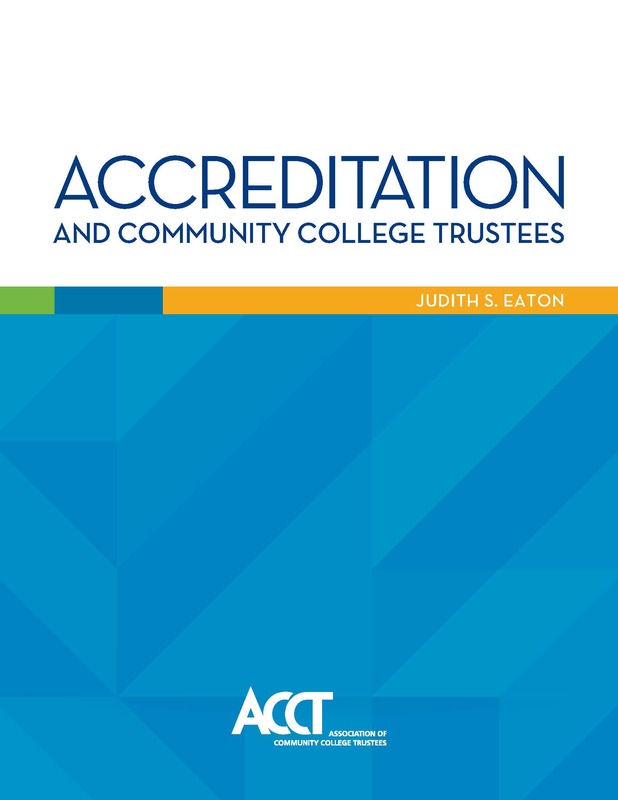 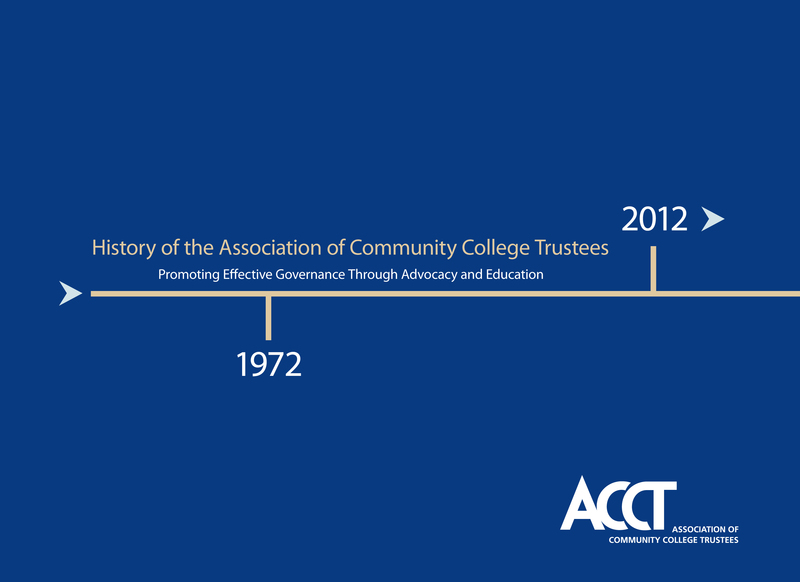 The ACCT Trustee Unisex T-Shirt is a soft, comfortable t-shirt that pays homage to the trustee. 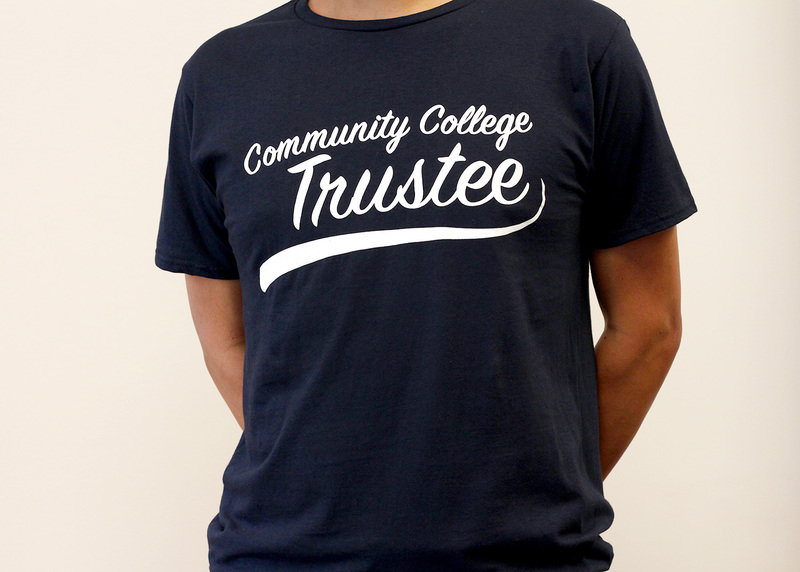 Sizes S-XXL available. 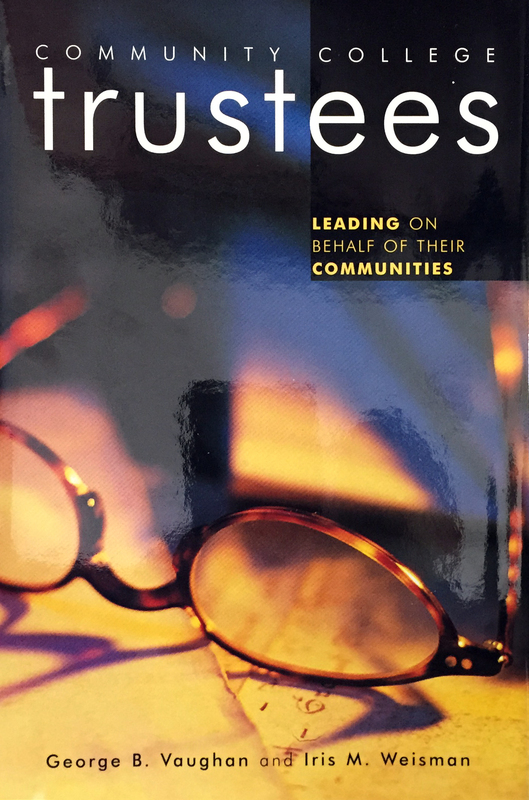 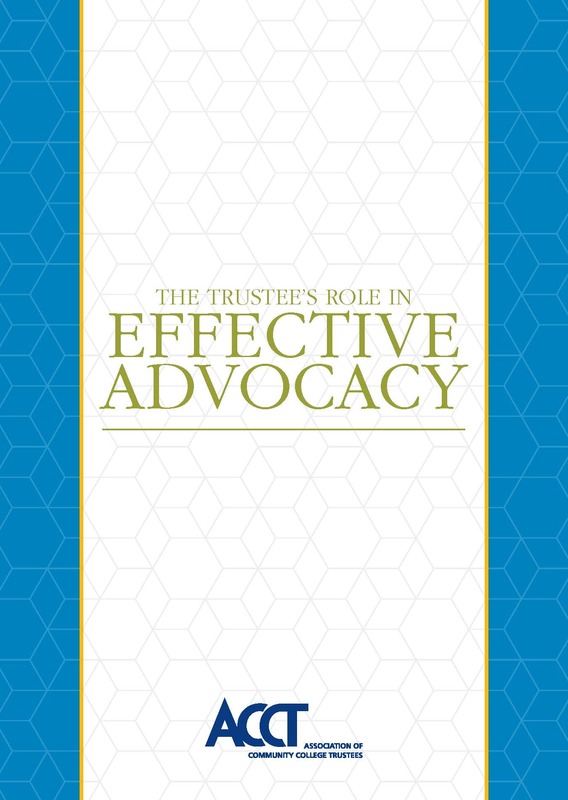 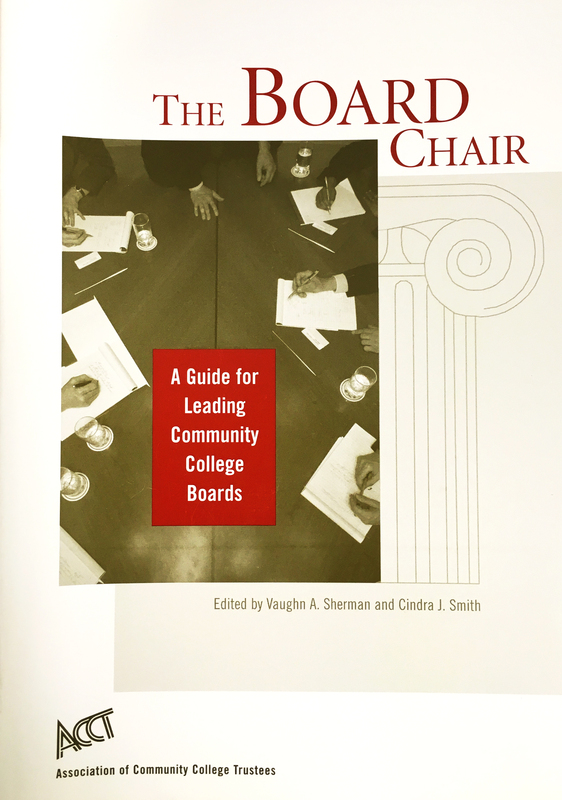 Looking for a publication such as Advisor or Trustee Quarterly Magazine? 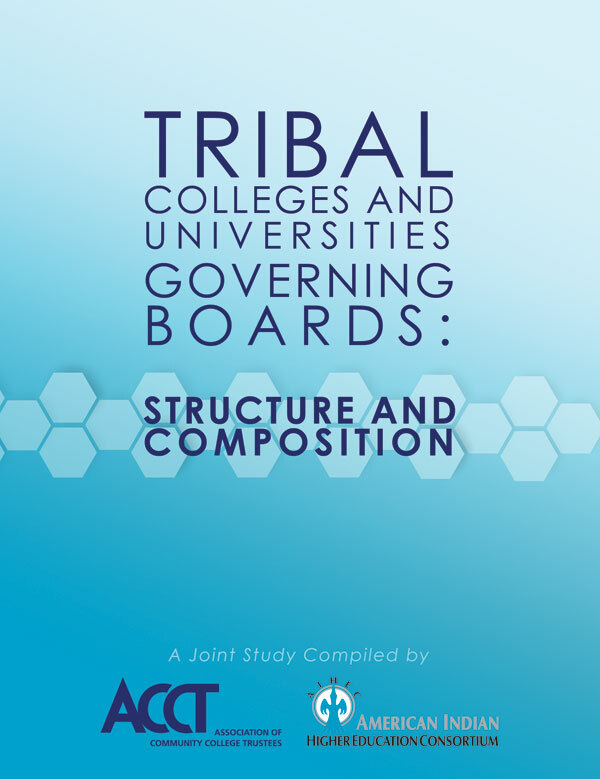 See all ACCT publications here.